The E/PO Team has developed a new series of the “Unsolved Mysteries of Venus” learning modules that enable student exploration of the same planetary data used by the Venus Exploration Science Team to learn more about the atmospheric conditions of Venus. Guided by inquiry-based instructional approach, students will become members of our Venus Science Team and use the mission’s data to conduct their own investigations, learn key concepts and develop the critical thinking skills essential for scientific discovery! 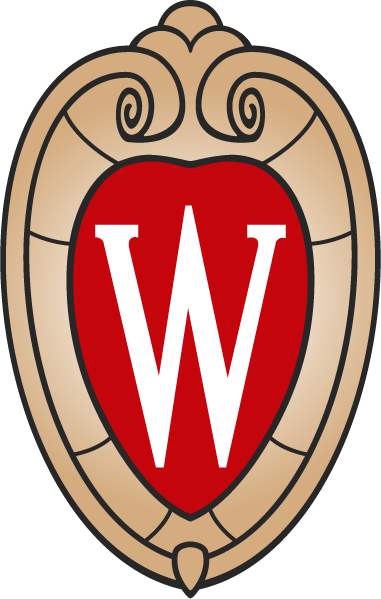 These Modules underwent a preliminary evaluation as a component of a University of Wisconsin-Madison Science Education Graduate Seminar. 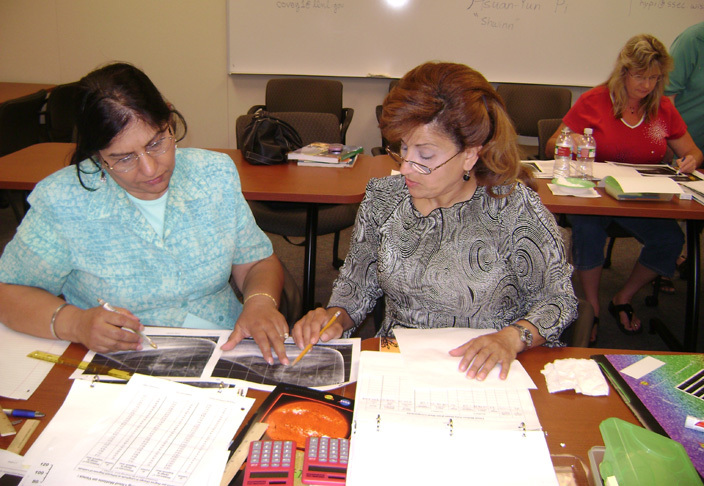 Participating science educators are piloting the Venus Exploration curriculum modules in their classrooms during the current school year. The science teachers were especially positive about the use of authentic Venus data from a current mission for classroom usage. 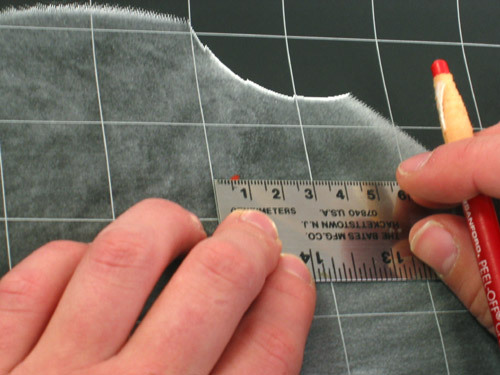 Their feedback was used for revisions in 2009 with follow-up visits in February 2009. 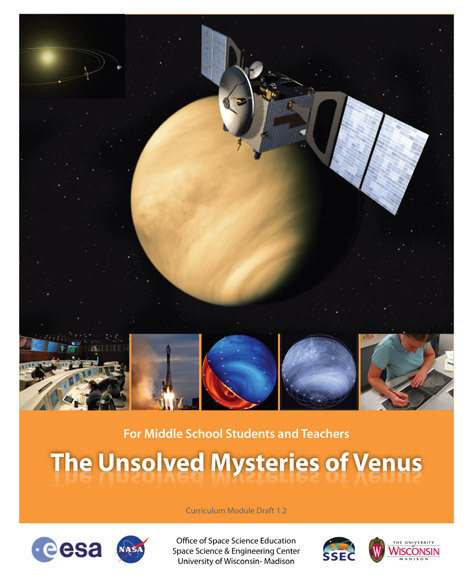 The “Unsolved Mysteries of Venus” curriculum has been presented in several teacher professional development workshops and is currently being piloted in participating schools. 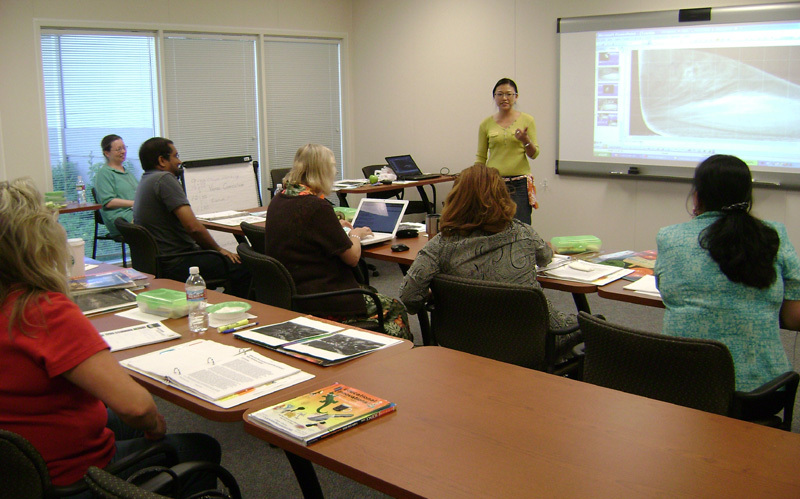 Please contact us if you are interested in a teacher workshop for your school or district. Exploring Venus: Why Measure Winds ? Earth and Venus represent two very different worlds: one is very hospitable for life; the other presents an extremely hostile and inhospitable environment for life as we know it. If Earth and Venus formed from the same solar nebula in the same general neighborhood of the Sun and are similar in size, how or why did they evolve to their very different present states? Winds, caused by differences in horizontal distribution of atmosphere pressure, are key in the transport of heat (energy), trace constituents (water vapor), and momentum, all critical ingredients for weather on any planet. On Earth, the knowledge of global winds is crucial in our ability to forecast weather by using them in numerical simulation and modeling. Planets with atmospheres, particularly in our solar system provide us with a natural comparative laboratory with a different set of conditions. The dawn of the age of space exploration has given us the ability to explore planets other than our own and observe their atmospheres. We can now monitor the weather on our immediate neighbors on a daily basis. The curriculum module emphasizes some basic concepts employed by scientists and then focuses on the measurement of cloud motions as proxy for atmospheric winds which are needed in understanding the weather on the planets. 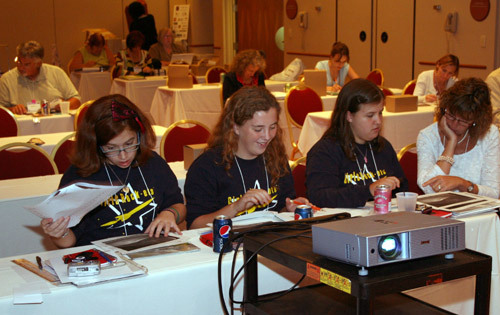 The included activities will enable student exploration of the same planetary data used by Venus scientists to learn more about the atmospheric conditions of Venus. 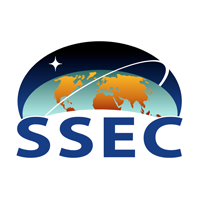 The Venus Education & Outreach website is developed and maintained by The Office of Space Science Education (OSSE) at the Space Science and Engineering Center (SSEC) of the University of Wisconsin-Madison.